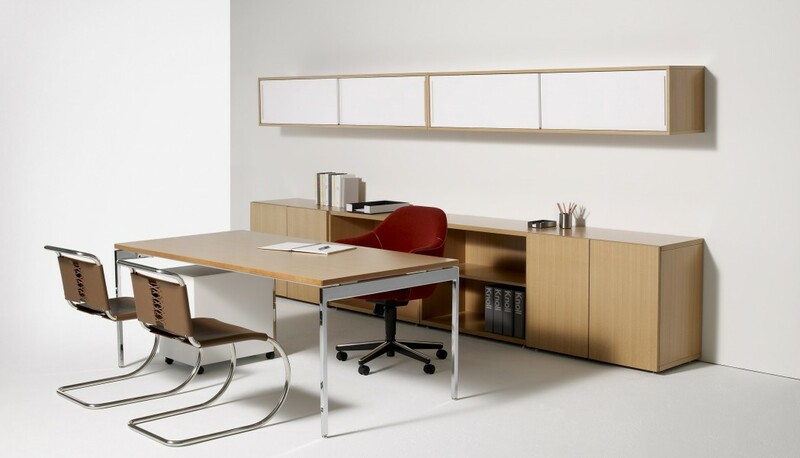 Antenna Workspaces by Knoll blends desks, tables, and storage units to create intuitive solutions throughout the office. 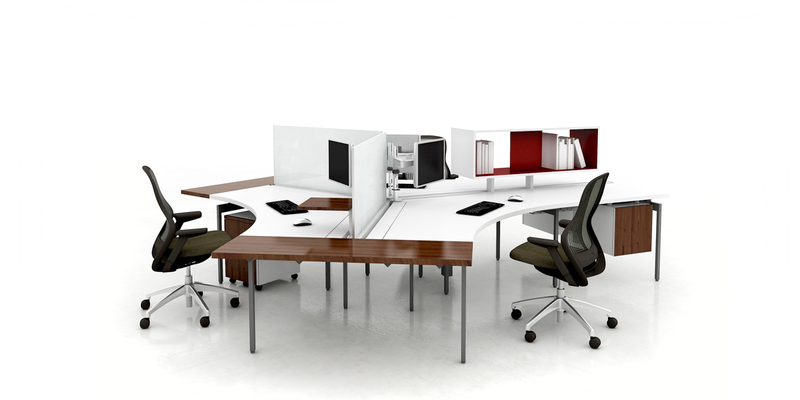 Focus: Antenna desks link in clusters and combine with screens and storage to define individual areas for heads down work. 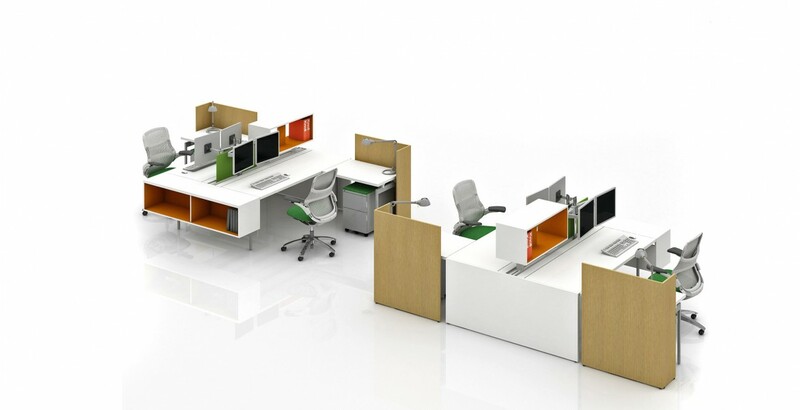 The same desk elements work in private offices. 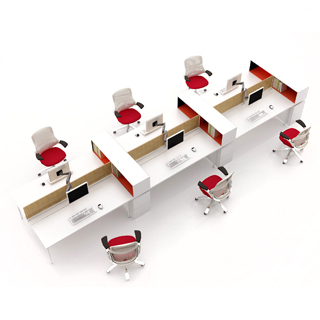 Share: Desk and table extensions add a collaborative element to individual spaces for quick sharing of information. 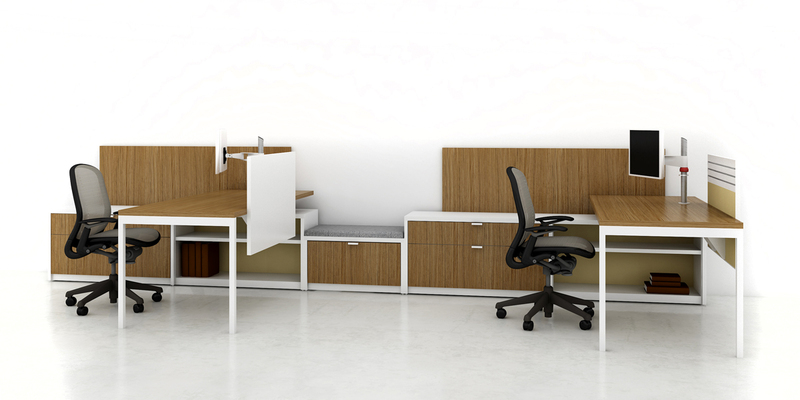 Simple tables are the perfect fit in smaller rooms for one-on-one meetings or private phone calls. 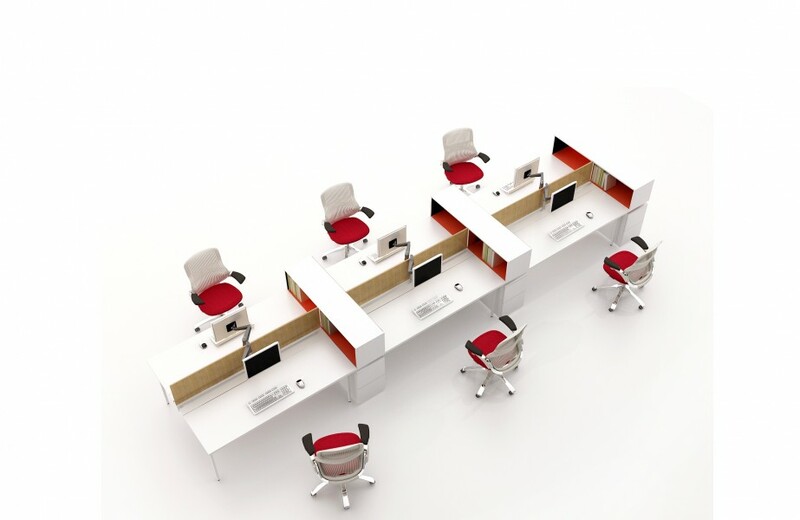 Team: Antenna Big Table works as a collaborative workspace in the open plan and as a tech-savvy meeting room table to support the work done by teams. 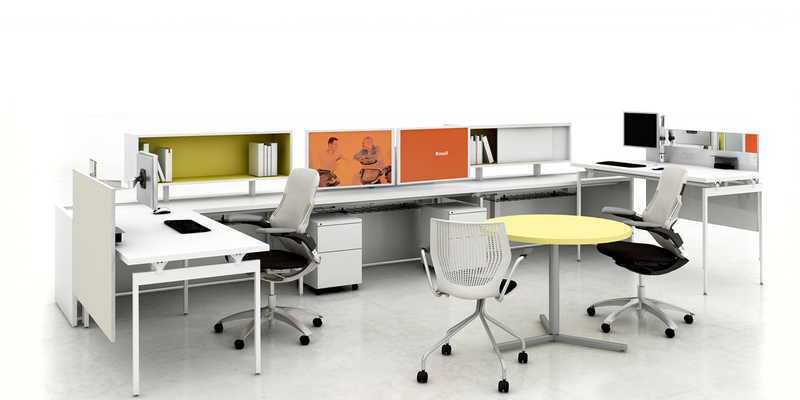 Antenna serves those who view the entire office as a canvas to support a variety of work modes throughout the day. 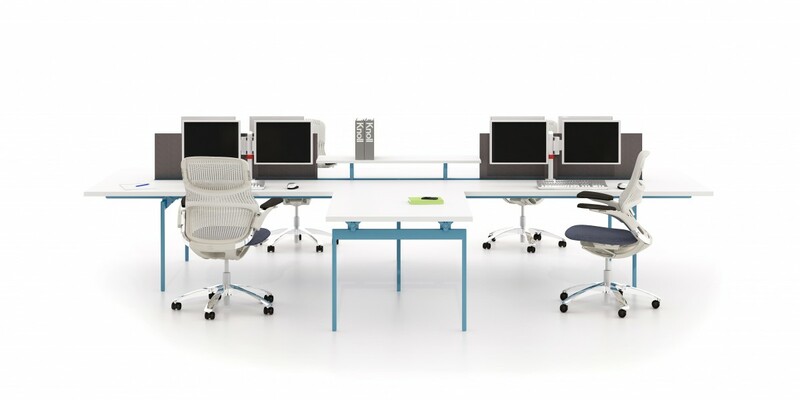 In this work environment, there is a premium placed on striking a balance between individual and group activities and on being able to move freely and seamlessly between workstyles throughout the day. 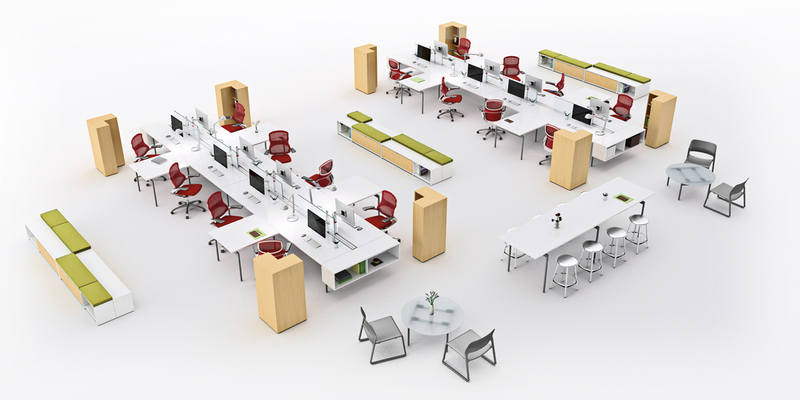 Designed by principals of Antenna Design, Masamichi Udagawa and Sigi Moeslinger, Antenna Workspaces reflects their dedication to making the experience of technology and environments more meaningful and exciting. 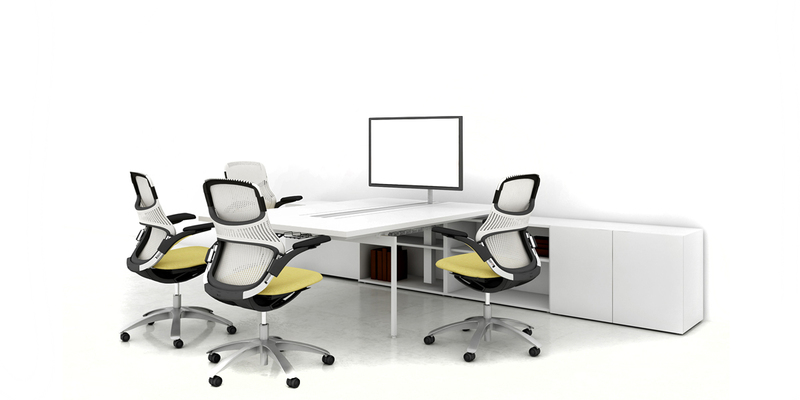 Antenna creates work environments that respond to the needs of a modern, dynamic workplace and go beyond the traditional boundaries of open plan, private office and collaborative areas. 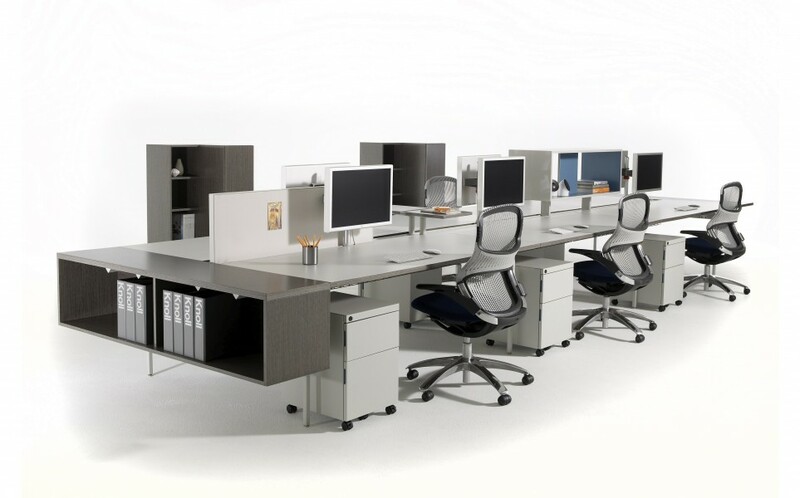 Antenna’s broad range of wood and metal storage includes unique desk-mounted, big table or Fence-mounted, wall-mounted and freestanding cabinets. Antenna storage elements suggest boundaries without blocking visual access.